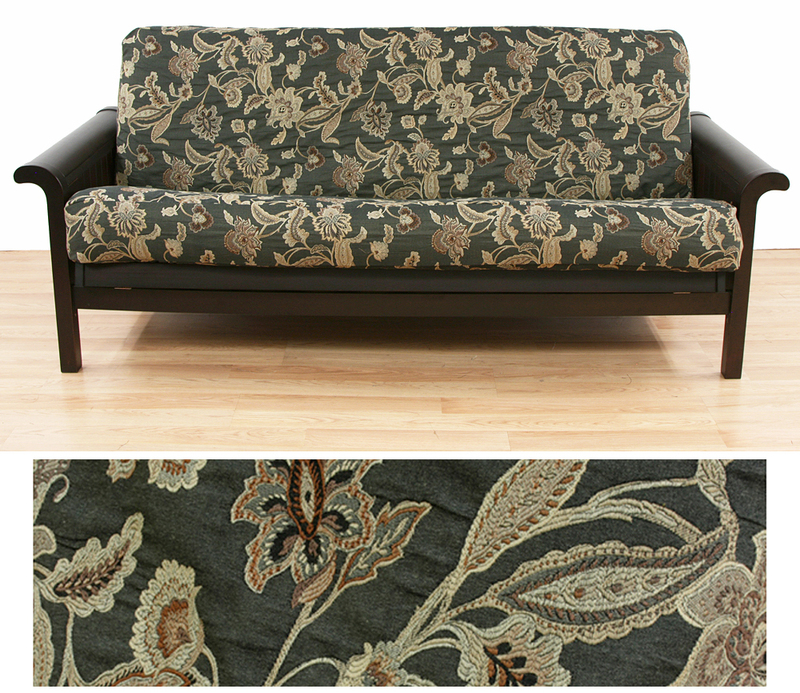 Ashante Floral Full Size Futon Cover - Buy from Manufacturer and Save. 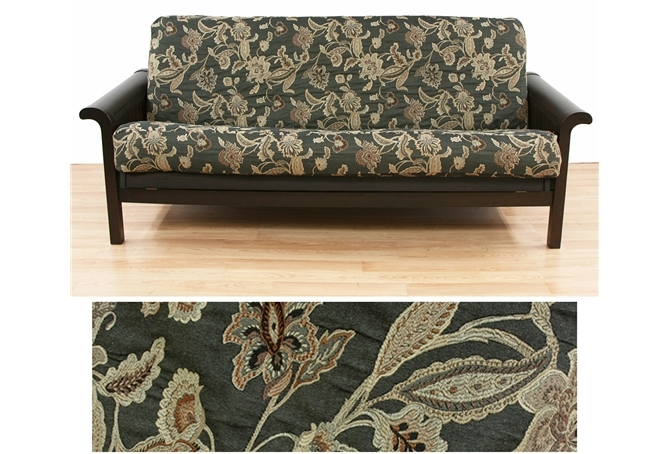 Ashante Floral Full futon cover offers a beautifully and stylish Jacobean floral on a stunning jet black background accented with sandy color mix in with an iron oxidize tones. 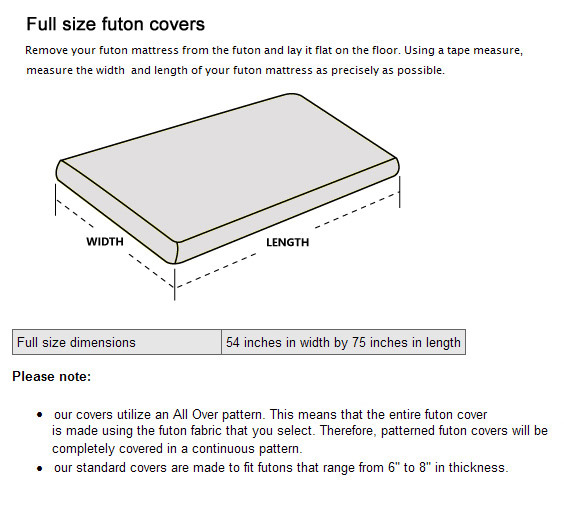 Double backed Full futon cover construction offers almost three dimensional appearance. 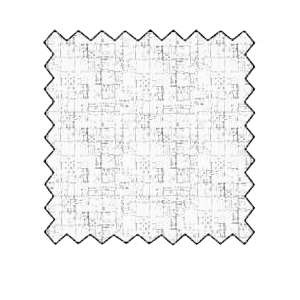 This unique slipcover pattern is adaptable and abounding. Machine washable. 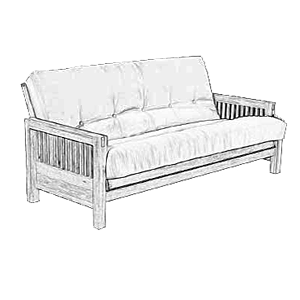 50%cot, 50%poly. "Material seems robust and the design is classic. Love it! "